Revenue recognition has traditionally not been a collaborative effort. In most organizations, the sales team works independently to generate contracts, and then the finance and/or accounting department comes in at the back end to recognize revenue from those contracts. While businesses have been able to get away with this clunky, inefficient method in the past, it will become unsustainable under a new accounting standard known as ASC 606. Changes in a quote or contract will drive more changes to performance obligations. This means that your sales department, which is setting the terms of your customer contracts, will need to work hand-in-hand with the departments that are recognizing revenue from those contracts. 1. Accounting will become a less laborious effort: When your accounting and finance teams work in the background, after sales contracts have already been generated, they lose their ability to be engaged with the contracting process and to fully understand a contract’s nuances and intents. Consequently, they spend copious time working in a silo trying to rectify and clarify these issues, so they can properly invoice customers and recognize revenue from the contracts. This process is labor-intensive and inefficient—and if changes aren’t made to adapt with ASC 606, it will get worse. 2. Invoicing will become more consistent and accurate: As your accounting and sales teams begin collaborating, you will almost certainly notice that delays and inaccuracies in customer invoicing fall by the wayside. These changes will have a ripple effect across the organization, not only driving the bottom line but also increasing the satisfaction of both customers and employees. 3. Everyone will use the same enterprise management portal: The way that ASC 606 specifies how revenue is recognized provides a strong motivation to businesses to upgrade their enterprise management platforms to a single CPQ (Configure, Price, Quote) portal. A modern CPQ platform like Salesforce is the only system that will be able to account for revenue in compliance with ASC 606; indeed, this system is needed to automatically reallocate and modify valuation of your contracts as contractual agreements change. 4. You’ll use CPQ analytics to drive enterprise-wide decision-making: When your accounting and sales teams aren’t communicating and collaborating, that means they also aren’t making business decisions together. Fortunately, this paradigm will change when you install a modern CPQ platform. That’s because a CPQ platform isn’t just a collaboration tool for improving workflows—it’s also a powerful analytics engine that can crunch data in real time and produce data-driven business insights that drive enterprise-wide decision-making. Every business will benefit from decisions that are made less by whim and gut instinct, and more by thoughtful, collaborative analysis of data-driven analytics. 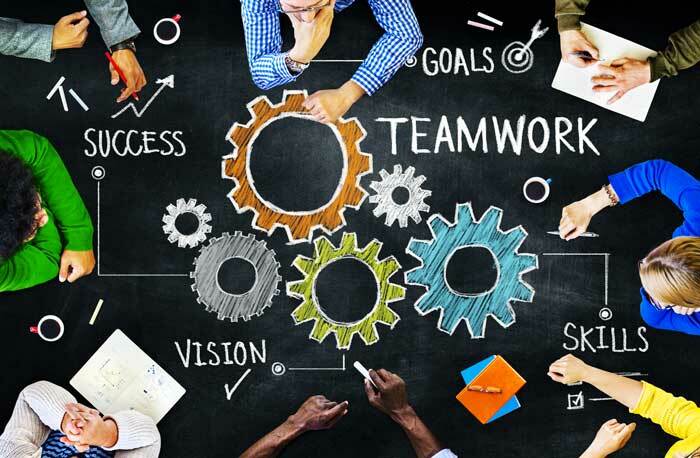 As ASC 606 breaks down the wall between your front-facing sales team and your back-office accounting team, a world of collaboration opportunities will be opened up to you that will drive efficiency and profitability. You can count on accounting becoming a less laborious effort, invoicing becoming more consistent and accurate, your sales and accounting teams working collaboratively on the same CPQ platform, and CPQ analytics driving enterprise-wide decision-making. Randy West is the Director of Quote-to-Cash here at Simplus. A leader in the CPQ space, Randy brings over 17 years of CPQ experience to his management of the Simplus Quote-to-Cash practice. 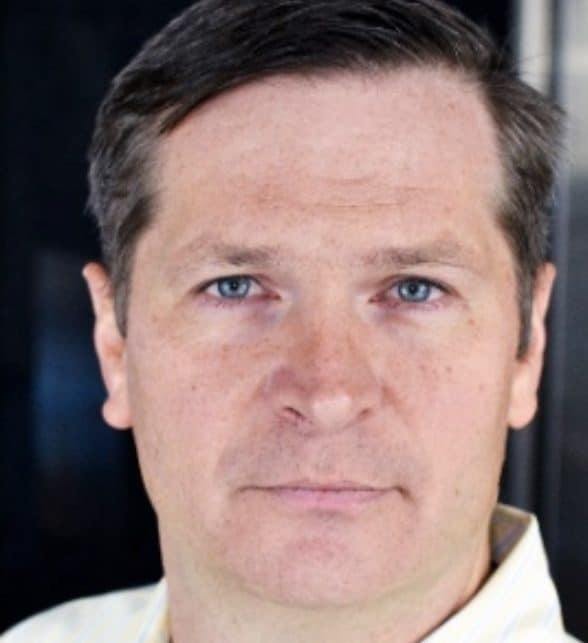 As the former CPQ practice manager for Deloitte, Randy is the premier talent for managing CPQ resources, project delivery, and customer satisfaction. 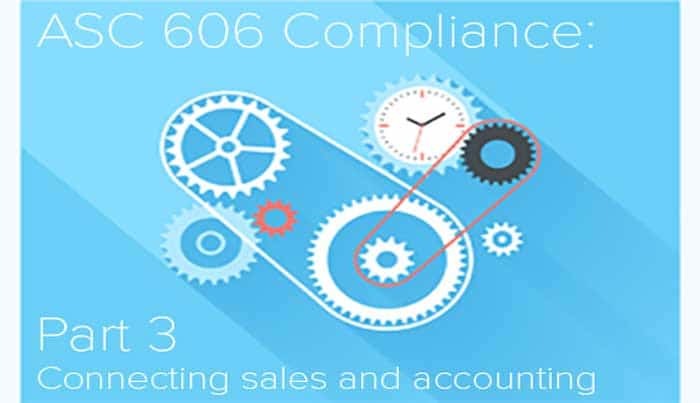 To learn more about ASC 606 and how you can use the powerful capabilities of Salesforce to automate and streamline your ASC 606 compliance obligations, reach out to us at Simplus today.